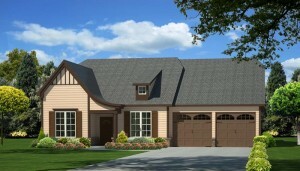 Goodall Homes would like to introduce our newest one-level home--The Winchester. The Winchester is a stunning one-level home featuring a beautiful open-flowing layout. 9' ceilings and a giant great room make for a wonderful, spacious home with a formal dining room and study. The kitchen boasts an abundance of cabinet and counterspace, and includes a large island--perfect for entertaining your friends and family! The Winchester also features 3 bedrooms and 2.5 baths with the ability to add an optional bonus room or optional 4th bedroom and additional full bathroom upstairs. It includes a 2 car garage and will range in footage between 2,420 - 2,938 square feet, depending on whether or not you choose to build your new home with a bonus room upstairs. It is available in Traditional, French Country, and Tudor Elevations. 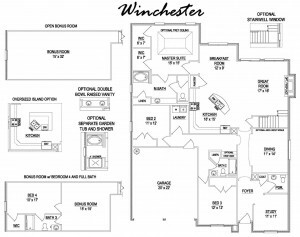 The Winchester is also certified as an Easy Living Home, meaning that the entry into the home from the front door and the garage is a no-step entry, and the hallways and doorways are wider, making moving day and everyday life easier, in addition to making the home feel even more spacious! 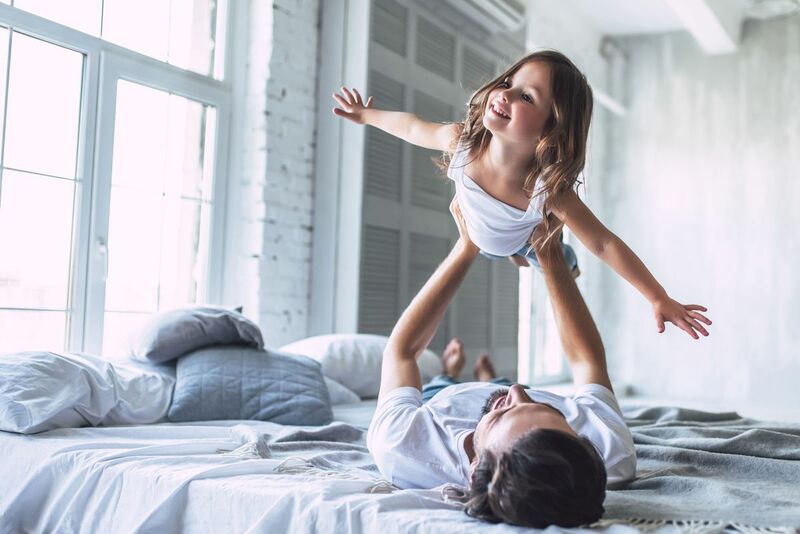 The Winchester is currently available for you to build in three Goodall communities: Bent Creek (Nolensville), Ladd Park (Franklin), and Windstar Bay (Hendersonville), and starts as low as $229,990*. Please call (615) 448-8929 or email goodallonline@goodallhomes.com if you are interested in taking a closer look at this floor plan. *Price subject to change.